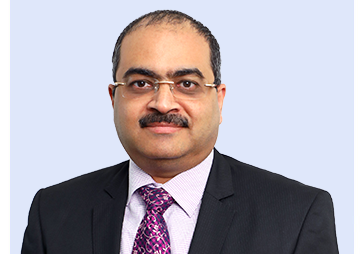 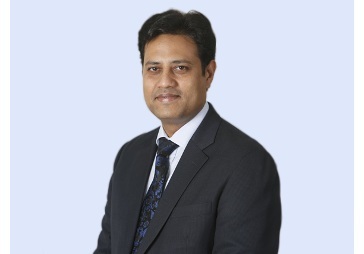 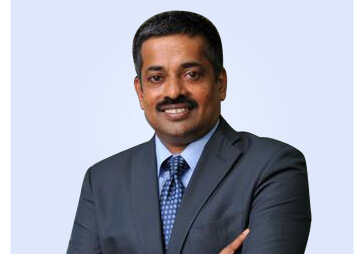 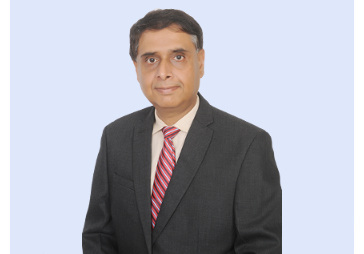 Ravindra Sudhalkar is the CEO of the Reliance Home Finance, a part of Reliance Capital Ltd., one of India's leading and amongst most valuable financial services companies in the private sector. 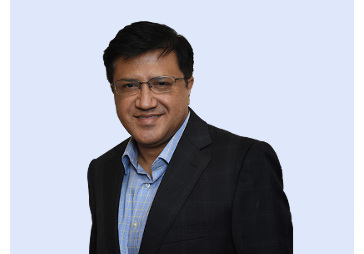 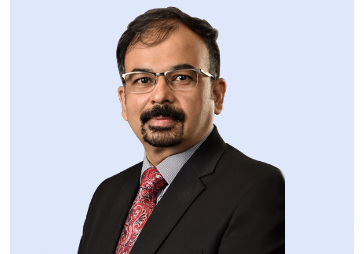 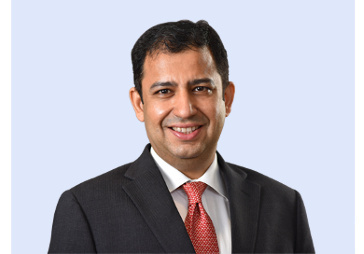 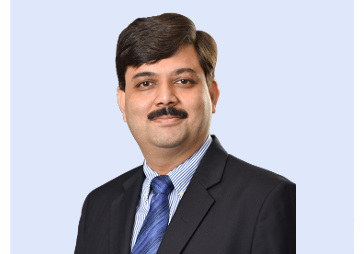 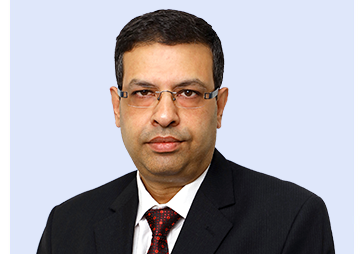 Ravindra, aged 48 years, joined RHFL from Kotak Mahindra Bank where he spent 8 years and served as Senior Executive Vice President & Head – Secured Assets and played a key role in growing and managing a book size of over Rs 30,000 crore (US$ 4.5 billion). 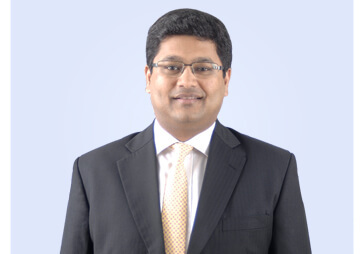 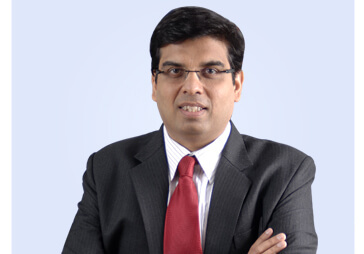 Prior to this, he worked across various companies including ICICI Bank (where his last role was Business Head – LAP) and gained experience in various functions including Mortgage Lending, Credit Analysis, Organisational Leadership Risk Management, Credit Risk, Business Strategy, and Retail Lending.